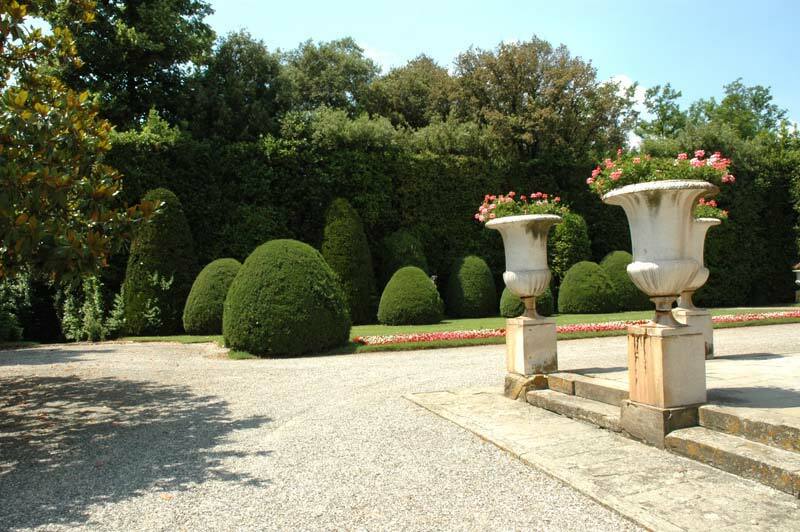 The tradition of formal (or regular) garden design seeks to satisfy man whose perception of space follows the classical principles of geometry, proportion, and symmetry. A horrible formulation, isn't it? OK, let's try a different one. The philosophy of formal gardens is that they must reflect the order which man has embedded in them. This became the foundation of a universal style, which was accepted and imitated by all royal families of past Europe. It originates in the sinful, pulsing renaissance Italy. Today's designers prefer greater variety in decorative patterns and in species of utilized plants. 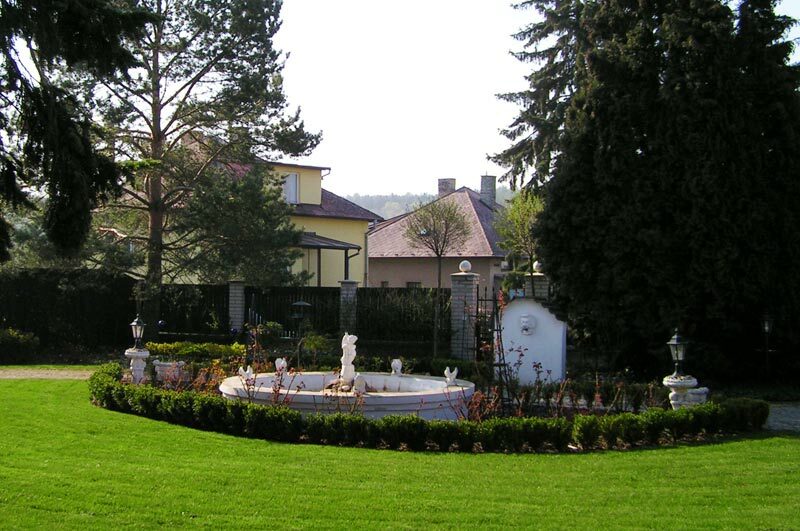 Keep in mind that formal garden is a set style that follows strict rules. If these are not adhered to, instead of a formal garden you get a caricature of one. You certainly don't want that. If you decide you want to use elements that are typical of formal gardens, straight-cut hedges are advisable or possibly low hedges that are used to border paths and flower patches. But don't forget that hedges, if they are to have straight contours and thus the proper effect, require a lot of care, which - keep that in mind - won'tcease, once planted. Even in formal gardens, water is an important element. In this case, water can be integrated in the form of regular-shaped pools, fountains, cascades, etc. A good idea is to combine art with the beauty of natural elements, e.g. a statue as a part of a fountain, a statue as a complement to a plantation. Recently, classic figures are giving place to modern abstract sculptures, which recognize absolutely no limits as to the shape. But remember there's an aesthetic rule that counts for much: less is sometimes more. 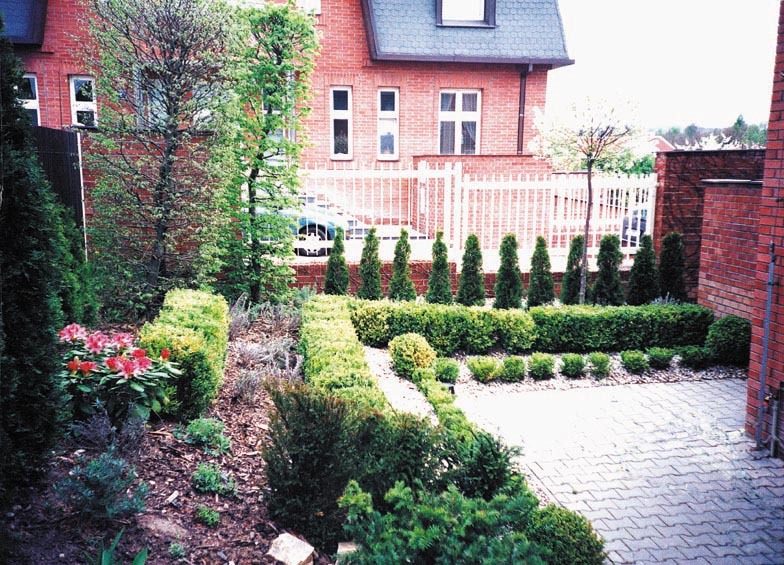 If you want to create a formal garden of high quality, contact experts from Marigreen, Ltd.